In the wake of the world’s worst nuclear disaster in a generation, yet another nuclear reactor in Japan was taken offline for maintenance on Monday, leaving only one of the country’s 54 nuclear reactors operational. 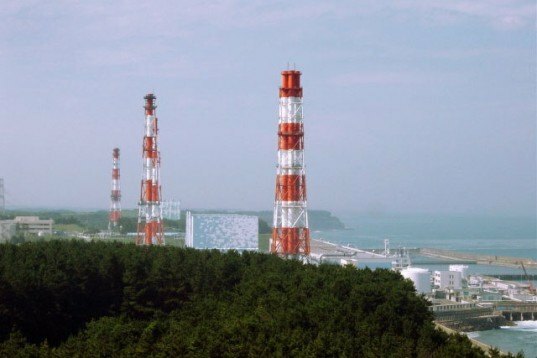 Tokyo Electric Power Co., the company responsible for the three reactors in Fukushima that suffered a meltdown when the area was hit with a tsunami last year, took the last of its 17 nuclear reactors offline this week for safety and stress tests. Japan’s last operating reactor is scheduled to be taken down in early May, leaving threats of power outages for that nation, which previously depended on nuclear energy for as much as one-third of its power. Following the 9.0 Tohoku earthquake and tsunami that shook Japan in March 2011, at least three reactors at the Fukushima Daiichi Nuclear Power complex suffered explosions due to cooling system failures, and thousands of nearby residents were evacuated. Since then, polls have revealed that 80 percent of Japanese residents no longer trust the government’s nuclear safety programs, and 57 percent oppose the relaunch of idle nuclear power plants. Nuclear reactors are typically taken offline every 13 months for regular safety checks in Japan, but due to public pressure and fears over safety following the Fukushima meltdown, none of the reactors that have been idled have been allowed to restart. 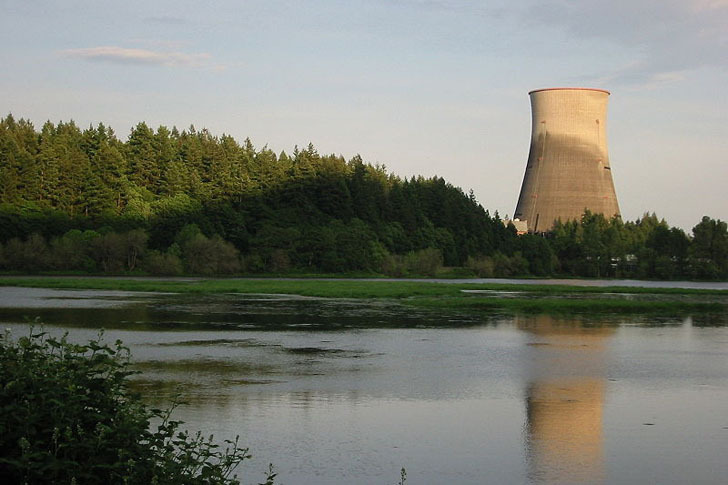 According to Agence France-Presse, reactors that have been taken offline must get approval from their host communities before they are restarted, and in the wake of the Fukushima disaster, many people living near nuclear plants are unwilling to grant power companies permission. With summer fast approaching, fears of widespread power outages are growing, but the Japanese government hasn’t announced any plans to cap energy use. And with all of those nuclear power plants offline, the country has had to turn to oil and coal plants to make up for the lost power, causing a nationwide spike in CO2 levels. In the wake of the world's worst nuclear disaster in a generation, yet another nuclear reactor in Japan was taken offline for maintenance on Monday, leaving only one of the country's 54 nuclear reactors operational. Tokyo Electric Power Co., the company responsible for the three reactors in Fukushima that suffered a meltdown when the area was hit with a tsunami last year, took the last of its 17 nuclear reactors offline this week for safety and stress tests. Japan's last operating reactor is scheduled to be taken down in early May, leaving threats of power outages for that nation, which previously depended on nuclear energy for as much as one-third of its power.